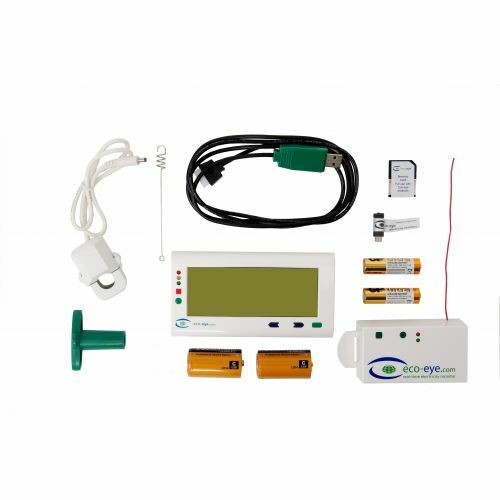 Eco-eye monitors are designed to check the amount of electricity being used in your property, presenting clear, easy to understand information which should prompt you into making changes and using energy more wisely. 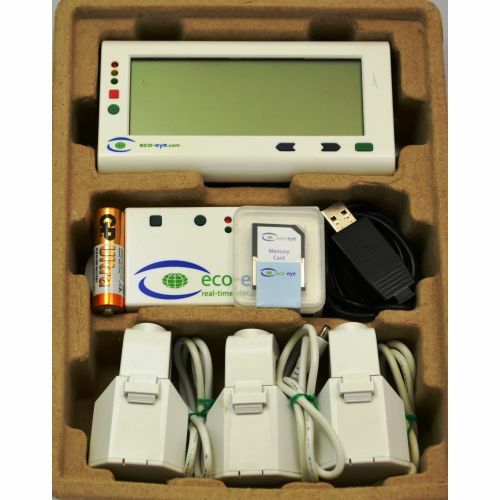 All Eco-eye systems consist of three components: sensor, transmitter, and a display unit. Each system works in the same way and is very simple to set up. 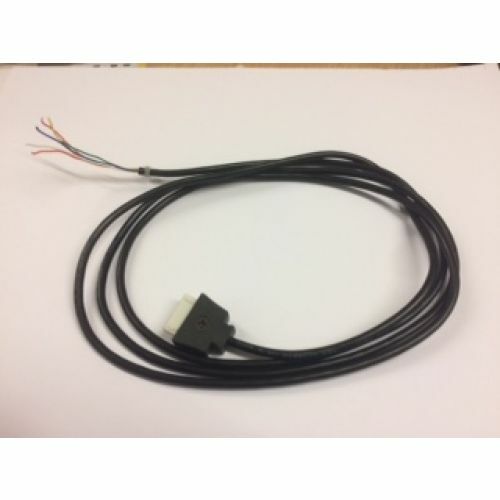 The sensor clips around the live cable from the electricity supply and plugs into the transmitter. The transmitter sends data wirelessly to the display unit inside your property every 4 seconds. This data is translated into meaningful information and is displayed in a variety of modes and time periods – such as Kilowatts and cost. All display units store historical data which can be retrieved at the press of a button. 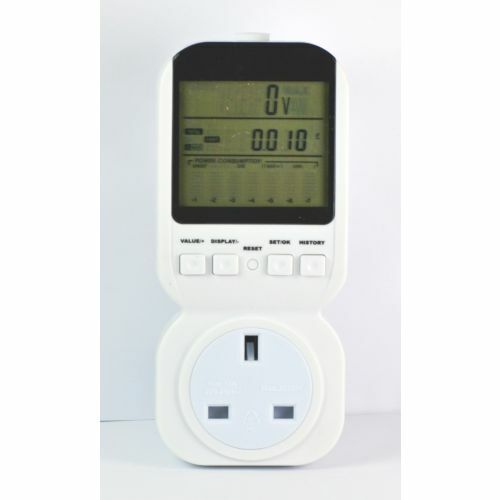 Both the transmitter and display can be used with batteries or optional mains adapters. No need for an electrician; no need to disturb wiring; no fuss. A few minutes to fit and you can have Eco-eye up and running. Eco-eye Smart offers computer connectivity for more complex data management via the optional Data Storage Card or USB card, both of which use our own Trax software. Choose from the Elite, Mini or Smart – see Eco-eye Monitor Comparison Chart for product information. So, how is this going to save you money? Once you have got your Eco-eye up and running (if it takes longer than 5 minutes, put it all back in the box and read the instructions!) you will see a display with a small KW and HOUR somewhere on the screen and a big number. This is the total amount of electricity you are using right now. Try switching a kettle on and you will see the big number jump up by about 2.5. Better still, find something to switch off and watch the number go down. Low is good! Go for a walk around your house with your new "toy" and see how low you can get the number. We get charged for electricity by the unit and a unit is 1 KW for 1 hour. So, if your Eco-eye is telling you that your are using 0.250 KW HOUR you will have used 1 unit in 4 hours (.250*4 =1.0). If it says you are using 2.000 KW HOUR that is 1 unit every 1/2 hour. You can look on your bill for how much your supplier charges for a unit and enter this into your Eco-eye then change the display so that you can see your money disappearing in real-time! Now the important bit. You have found things to switch off and have saved money, but you want to keep on saving. 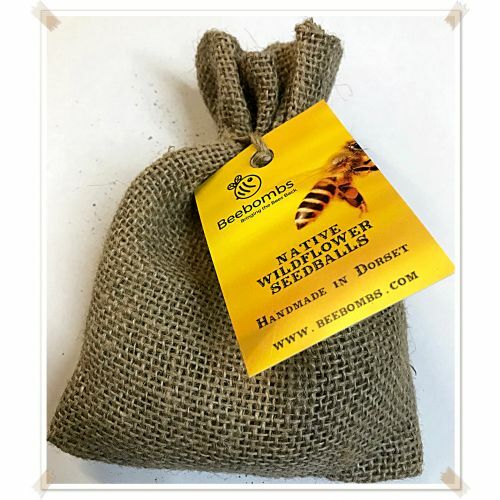 Unfortunately, we are all a bit forgetful and good habits take a while to form so put your Eco-eye monitor somewhere that you cannot ignore it and make a point of checking it regularly. Particularly before you go out and before you go to bed as even small things left on for a long time add up to a lot of wasted electricity (money). 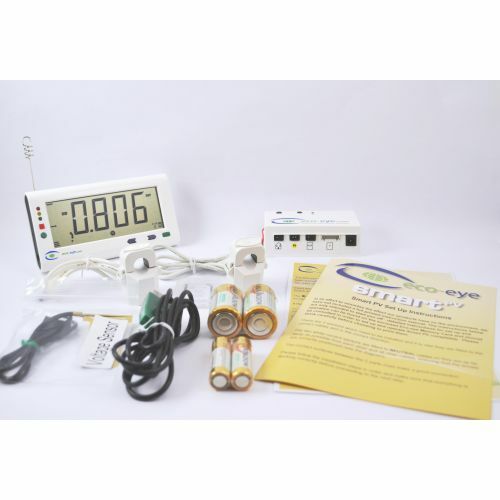 It is the long term use of your Eco-eye monitor that will really have an effect on your bills. It is only a toy if you do not let it constantly nag you!